Communication is the foremost important aspect your team needs. With an increasingly globalized workforce, it’s likely that your team is spread out across the whole world and are seldom in the same city or even same room for that matter. 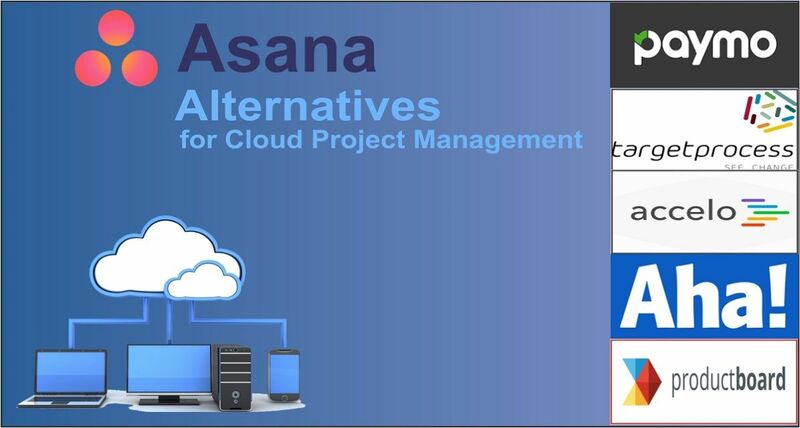 A cloud based project management tool like Asana is a popular application for many users. There are other Asana alternatives that can get the job done as well. 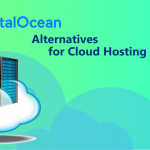 Having options will keep your project efficient and get your team to work smoothly on a great platform. 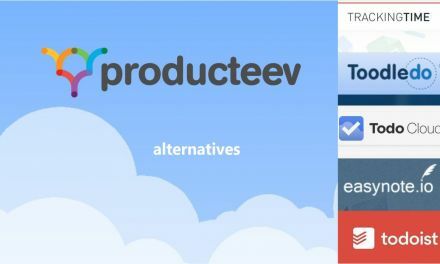 Cloud based project management tools offer solutions for many different problems – it depends on the team and their unique individual needs. Many companies will use these tools to keep in fluid contact with their workers and peers spread throughout the world. Other times, it’ll be used to for organizational purposes and to keep everybody up to date on the current happenings on a collaborative project. Cloud project management keeps the team on track and constantly updated. Asana is a web and mobile application used to track teamwork and improve collaboration. 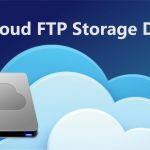 It’s a replacement for email in some ways and allows users to manage projects in a shared cloud environment. The main foundation of an application like this is the workspace aspect. 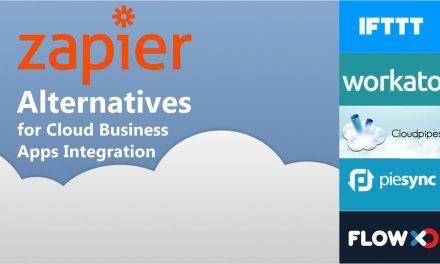 Many applications offer similar functionality – as seen with JIRA alternatives. 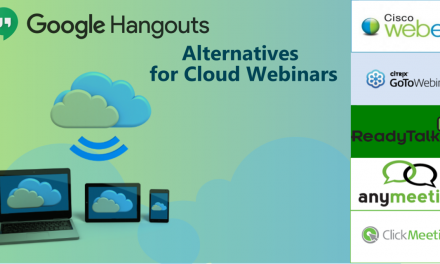 All orders of workers and different types of companies can get something out of remote cloud project management. 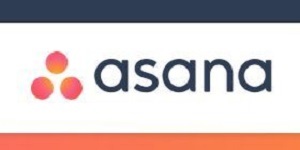 Asana Premium plan is the first paid plan and it can scale up to a couple hundred of workers. 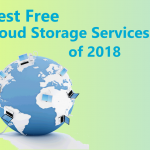 The price point is $9.99 per user billed either monthly or annually. There are a number of great features that can be compared with other options at a similar price. 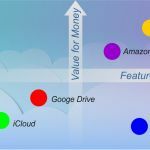 Different cloud project management offer similar features at this price, but note that there is still a lot of differentiation in the market – even at this entry level pricing. Custom templates that utilize past projects to create new templates. Ability to create private teams and projects in a secure environment. Advanced search & reporting functions for customized projects. Invoices can be created through integrated project accounting. Visualization tools to get an overview of the whole scope of projects. Project data that’s organized into a hierarchy for ease of access. Ability to integrate with out existing software development tools. Project management that tracks milestones and budgets. Team scheduling integration that all users can see. Customizable fields & categories for project management and real time forecasting. Set strategy for users across a shared environment. Build roadmaps that can be accessed by all users in a dashboard. Share presentations through crowd sourced ideas. 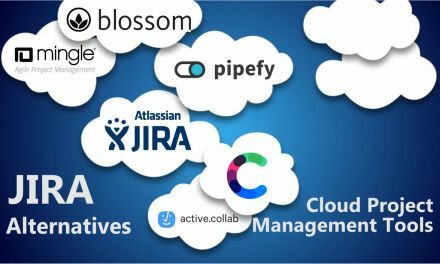 On demand JIRA integration through software connection. Google Apps SSO along with enforcement. 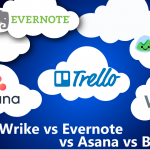 Asana and Paymo both focus on bringing a visual comprehensive overview into the mix. Asana does this through creating quick snippets to view progress at a glance. This could include a status bar from one of the users and their names along with a colorful graph that shows their progress on a current project. This graph could include tasks completed, along with those still remaining. The visuals are important for Paymo as well, but they differentiate themselves through something called the Gantt Chart. This is a tool designed and integrated into Paymo that helps with extensive planning and scheduling. It connects the relationships between timelines and helps order a complicated project schedule so that it’s easily viewable and understandable. The Gantt chart can also be used in a meta view to overlook the entirety of your projects and group them into a portfolio. There is similar pricing between these two with Paymo edging out at $11.95 per user over the $9.99 user per month with Asana. 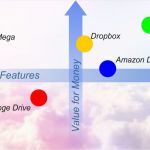 Paymo offers 50GB of storage with its business plan, while Asana offers similar storage structuring through Google SSO. 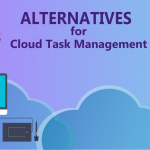 One of the main issues with implementing a project management solution is the added work of supervising another cloud system. Rather than adding more trouble to management – Asana and Targetprocess work to make things easier. Keeping track of people and what they’re doing in the system is of the utmost importance. Targetprocess is more expensive than Asana at $20 per user per month. It offers an all in one solution that gives managers a holistic approach. Management can see the entire picture and real time status of project progress. Teams are able to get a better understanding of what’s going on with larger company-wide scale initiatives and everyone is in the know. 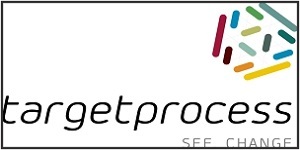 This contributes to a transparent environment and is one of the things that sets Targetprocess apart. Project management tools have changed the workplace and with the advent of automation allowed for management to work faster without worrying about manual tracking workflows and business processes. One of the great things that Accelo and Asana do well with is the process of automation. 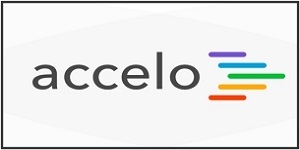 Accelo integrations something called “Business Progressions” into its workflow that prompts users to update fields and enter information that will be automatically added into a project and then sent out as alerts to other team members. 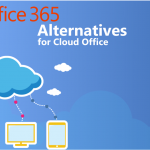 It can also help track emails and link up client emails without having to manually update them. Asana uses a notification system through automated messages with an inbox. 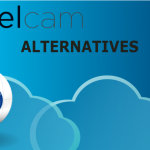 Accelo is $34 a month per user. It lists a vast range of features that help with team scheduling and helps assist with automating notifications for both clients, tasks and individual messages for each user. The process helps get rid of more tiresome project management roles and it helps keep everything in the cloud. The Projects plan is just one of many different cloud tools it offers, which include CRM, PSA and client service communication channels. Workspaces are the cloud’s version of a meeting room. They’re important for all different kinds of professionals. Aha! and Asana pride themselves on creating intuitive online workplaces for their varied team members working on different kinds of projects. No matter if a group of programmers need to designate work functions or designers want to exchange ideas on an individual project. With Aha! there is a great intuitive board that prioritizes work for different members of a team and it visually spaces it out in a pop out format. Clicking on one of these cards will show the information the team needs and any requirements can be placed into custom fields. For designers, Aha! also works on creating an integrative (UI) that places an emphasis on visuals and the ability to incorporate design elements into the project workspace. The premium version is $59.00 per month compared to Asana. There is a benefit in using Aha! 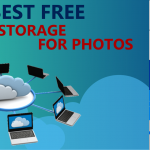 in order to view information in different visual formats and not have to rely on other software tools. The portfolio view is one such feature that helps display information in a way that is easy for teams to grasp and managers to explain. Not all tasks are created equally, there are some that require a different workload and increased importance. Sometimes it’s not easy to discern what tasks need to be finished first and taken as a priority. What Asana and Productboard do is implement an internal feature that can do just that. The ability to indicate prioritization is an important function. Productboard does this in a multi step process. First it defines the objectives that a task is going to have on the overall project and it supports key features. Next a prioritization score is created and is based on custom parameters and how it aligns with the previously mentioned strategic objectives. Additionally a user impact score can be automatically generated along with the prioritization score. The main point behind all of these functions is the ability to understand what users need to work together and collaborate on projects more efficiently. Productboard’s pricing is billed on a monthly basis through the Startup Plan. It allows for 50 contributors – which in our case would be similar to users, while also allowing for unlimited viewers who can look at everything, but can’t participate or edit. This is at $99 per month on an annual billed plan. 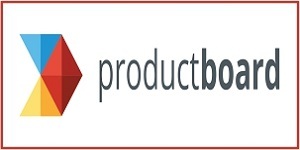 Productboard integrates with 10 products at this level. 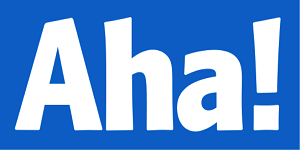 Product manager’s will find that Aha!’s system is great for integrating a system for the engineering team. It provides workflows for agile or scrum teams with the ability to release gantt charts to stay informed. 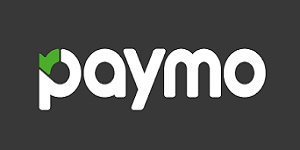 Creative agencies will find that Paymo is a great way to stay on track for a multitude of projects and deliver exceptional content to its clients. For example, Paymo gives the ability to track time and see how the workflow is going. Budgets are an important piece of any creative endeavor and creative agencies need to keep them under lock and key with informative visuals. Targetprocess is great for pipeline management and allows team members to submit project proposals internally and encourage participation across the whole spectrum of the team. This can be a great boon to strategic objectives. Thanks for such comprehensive comparison! I’d also add Deskun to this list, it’s a simple chrome extension for task management.